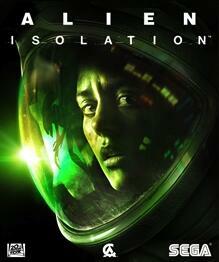 The third in a series of short films based on the iconic Alien series is now live. Night Shift focuses on a missing, and possibly drunk, space trucker. 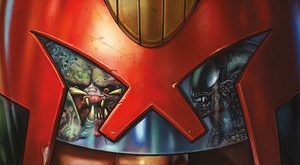 Predator vs. Judge Dredd vs. Aliens is an action packed brawl pitting Judge Dredd, Predators and Xenomorphs against each other. 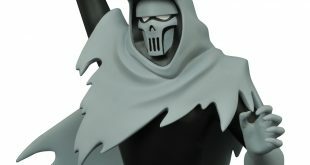 NECA hit Toy Fair 2017 with a bang, loading up with tons of monster franchises and a few pretty excellent surprises. 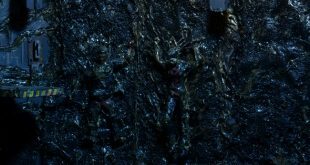 First debuting over Christmas weekend, this Alien: Covenant trailer is anything but merry and bright. 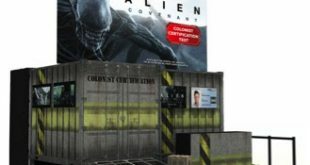 Lots of cool stuff hit stores this week from DST, including collectibles from big names like Aliens, Batman, and Plants vs Zombies. 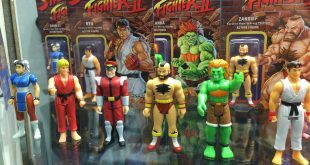 Retro action figures are all the rage these days, and Super 7’s Street Fighter offerings should put a smile on fans faces. 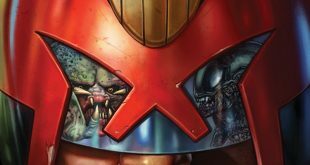 Predators and Aliens and Dredds – oh my! 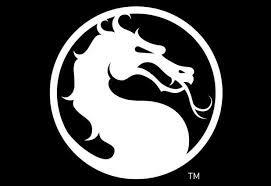 the latest Mortal Kombat from NetherRealm and WB Games is getting a be-all, end-all re-release that has every fighter, skin, move, and piece of DLC that’s been released (or will be released) for the game. 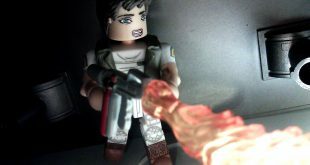 DST’s Alien Minimates have a brand new set that fans of the original film will want to check out at Hastings. 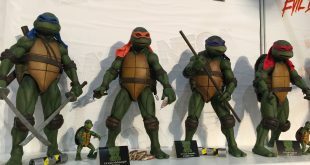 Oh man are there some cool freebies coming out of NECA right now. 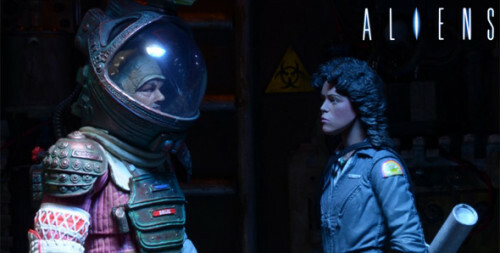 Not that NECA makes anything that isn’t awesome mind you, but the first Ripley figures from the horror/sci-fi classic Alien are something else. 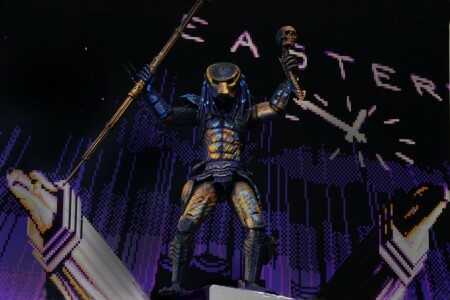 A pair of new figures in NECA’s awesome classic video game appearances line is on the way to retail this week, with both the Sega Genesis’ Predator 2’s City Hunter and Alien 3 Dog Alien hitting stores. 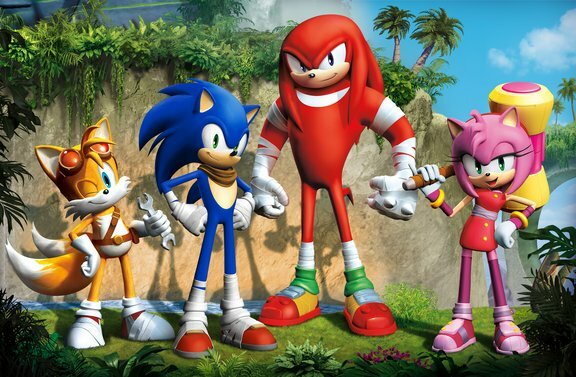 Looks like the latest Sonic is yet another disappointment, and Alien: Isolation has fallen short of sales goals as well, despite critical acclaim. If your PC game library is somewhat lacking, or you’re just a Sega devotee, then you’re going to want to check out this monster of a sale on Steam.